Tuesday morning is dedicated to Ladies golf with a further slot on a Saturday for weekend ladies but we also have equal access to the course 7 days a week depending on existing bookings. 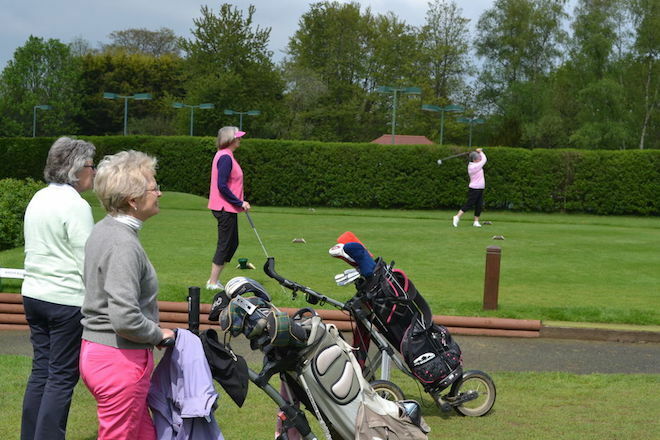 We have many competitions during the Summer on both days but ladies can also play social golf if they wish. We still hold competitions during the Winter but have more emphasis on "fun" golf. 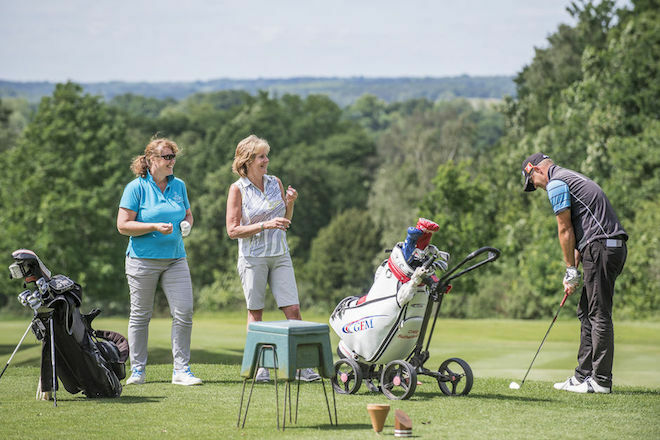 The section enters Surrey inter club competitions both as teams and individual players together with national competitions such as Mail on Sunday, Daily Mail Foursomes and Coronation Foursomes. We play friendly matches against many of the local Surrey clubs. 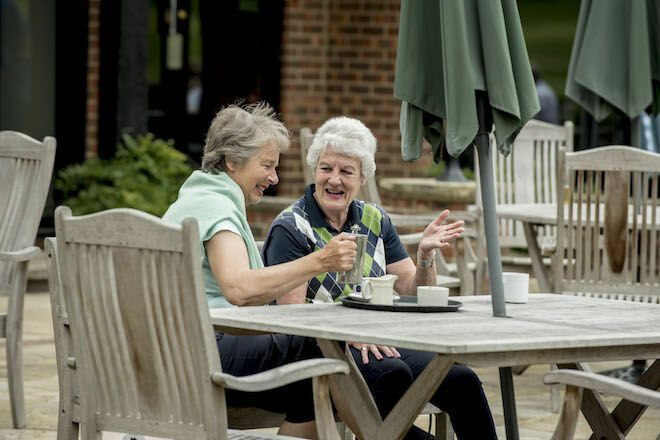 Members at all handicap levels are encouraged to play and it is a great way to experience new courses and meet new friends. If you want a change of scene, we also have reciprocal arrangement for members to play at Barton on Sea, Bramshaw, Broadstone and Stoneham. Mixed competitions and matches are also held throughout the year and those without a golfing partner are encouraged to join in. 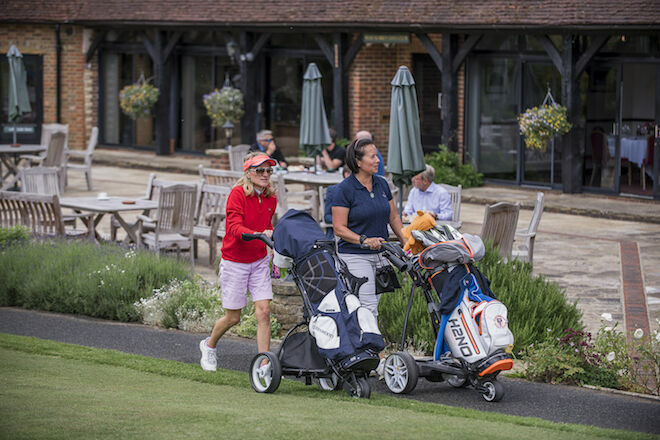 For a limited time only, the West Surrey Golf Club is removing the joining fee for Lady golfers who are able to play to a handicap of 36 and below. This is a saving of £2000! Click here to view the brilliant This Girl Golfs website featuring West Surrey member, Caroline Leighton, practising on the beach.